Dr. Diederich is back from the Plastic Surgery Global Education Alliance meeting where he and his colleagues shared their insight and experience. It was a great meeting and it’s through this collaborative effort that we continue to provide exceptional patient care. Chicago Education: Always looking to improve, some of our staff spent a few days in Chicago taking an outside look at our customer service and patient care. 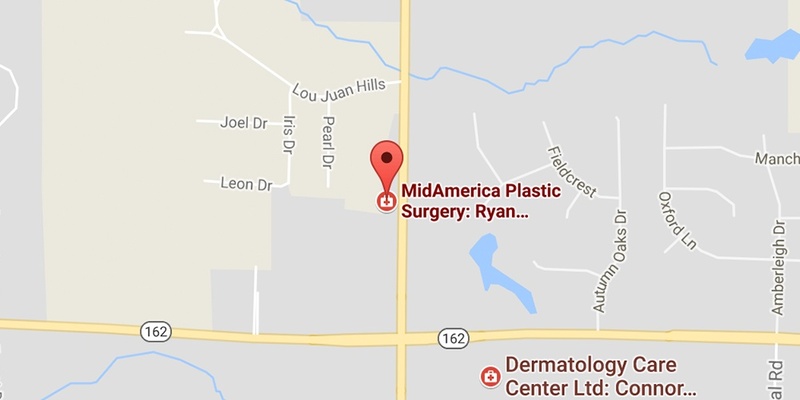 Everyone at MidAmerica Plastic Surgery is committed to providing an exceptional experience with the comfort and compassion you deserve.